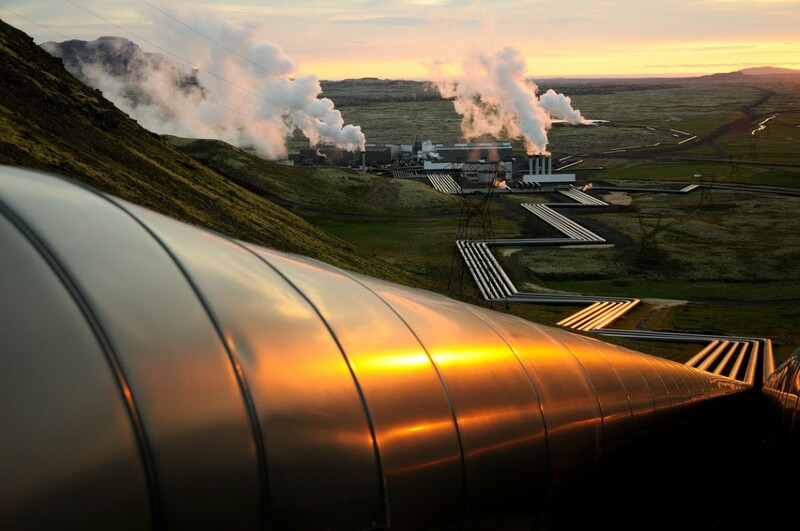 Askja Energy Partners Ltd. is an energy consulting firm located in Reykjavík, Iceland. We deliver independent analysis and critical knowledge on energy industry trends, energy markets, geopolitics, law, and strategy. Askja Energy’s expertise focuses on the Northern Atlantic and Arctic region, including Canada, Alaska, Greenland, Scandinavia, Russia, the United Kingdom, and of course Iceland. Askja Energy is frequently quoted by the international media as an important source on energy issues, as for example in the New York Times, Le Monde (subscription), CNN, and Bloomberg (subscription). Examples of our projects include consultancy on operating data centers in Iceland and analysis of future utilization of the extensive unharnessed renewable power resources of Iceland and Greenland. Important part of this development is our cooperation with several public research institutions, universities, and governmental agencies in Greenland, Iceland and Canada. In the future this could lead to the development of a Trans-Atlantic HVDC power cable, connecting the huge hydropower resources of Greenland with Europe and Canada. Also we specialise in legal and strategic advise regarding petroleum activities on the continental shelfs of Iceland and Greenland. According to a recent study by the United States Geological Survey (USGS), these areas are estimated to hold more than 30 billion barrels of oil equivalent of oil, gas, and natural gas liquids. Due to the remote location and very limited infrastructure in Greenland (and on Jan Mayen), these areas are likely to be explored and serviced mostly from Icelandic locations. In addition, Askja Energy Partners is the producer and developer of of the Independent Icelandic and Northern Energy Portal. This special information- and data website, covers energy issues in the countries in the Northern Atlantic and Arctic region. Our aim is to offer our readers a clear and concise understanding of energy issues, from Canada to Greenland, Iceland, Scandinavia, Russia, and the United Kingdom, presented in plain language with relevant maps, photos, charts and other visual explanation. The Energy Portal is developed in cooperation with major educational institutions, such as the University of Iceland and the Reykjavik University. Whether you are a business decision maker, graduate student, or simply an energy enthusiast, the Icelandic and Northern Energy Portal is the perfect entrance into more knowledge about energy and its potentials in Iceland and elsewhere in the Atlantic and Arctic region. 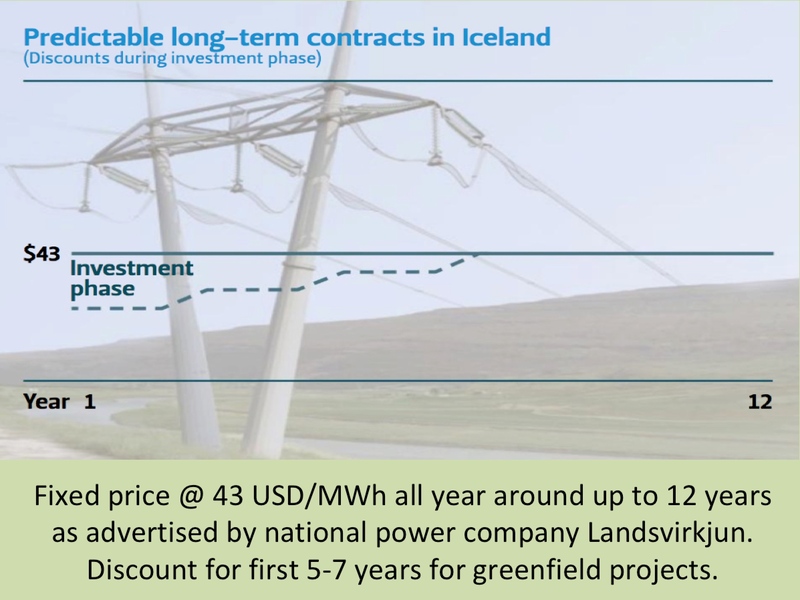 Iceland is not only the world’s largest electricity producer per capita, but is in the unique position having access to several large unharnessed low-cost hydro- and geothermal power options. In our energy constrained world, this situation creates numerous green and competitive possibilities. Askja Energy Partners takes active part in discussions and development of energy policies in the Northern Atlantic and Arctic Region. 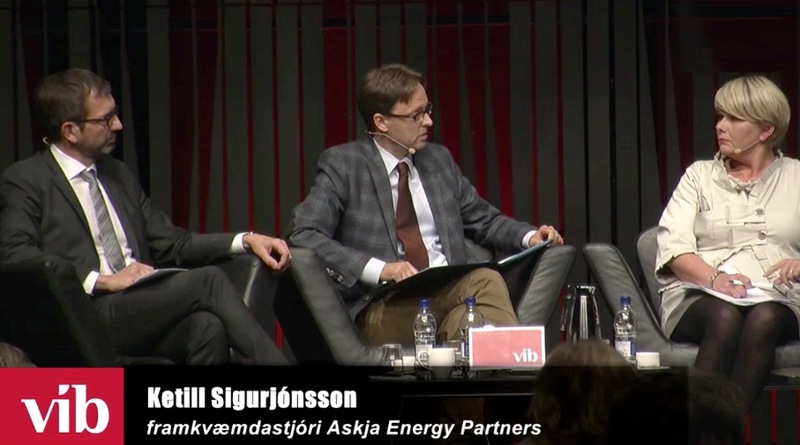 Mr. Ketill Sigurjónsson, the founder of Askja Energy Partners and Chief-Editor of the Icelandic and Northern Energy Portal, is an accomplished analyst, strategist and advocate, with deep knowledge and experience in the fields of energy policies and finances. He is a frequent speaker at national and international conferences and roundtables, and media commentator on issues as energy, development, law and economics. Mr. Sigurjónsson earned his MBA-degree from Copenhagen Business School (CBS) and holds degrees in law and business, having studied at the London School of Economics (LSE) and the University of Iceland. The offices of Askja Energy Partners are located in downtown Reykjavik, Iceland. You can also reach us via our contact-form.